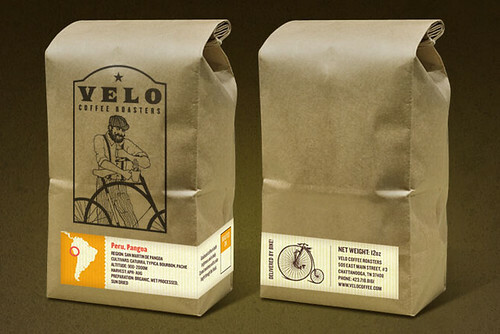 Velo coffee roasters - Bicivilizados. Ciclismo urbano. Alegría entre tus piernas. A ver si surgen (y se mantienen) mas iniciativas de este tipo. Velo Coffee Roasters is a Chattanooga-owned and operated micro-roaster. the city’s only bicycle-powered Coffee roaster.